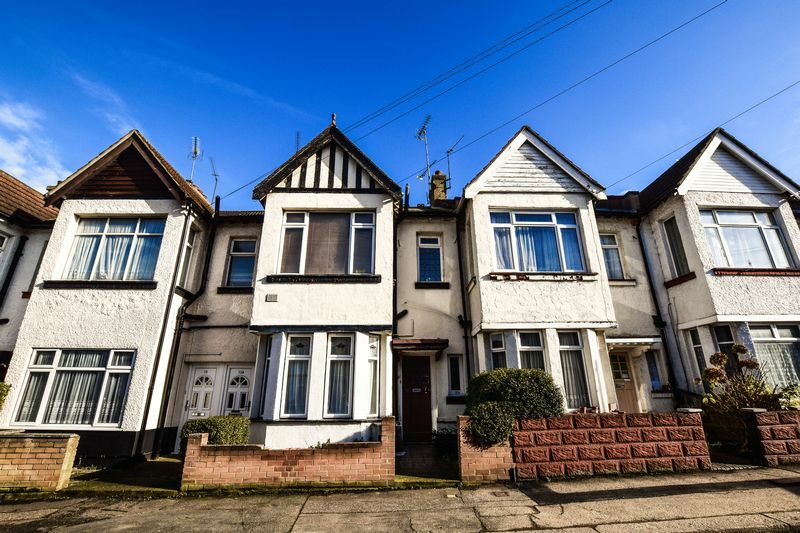 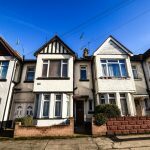 BM PROPERTY AGENTS are delighted to bring on to the sales market this lovely one bedroom ground floor flat in Westcliff which will be sold with no onward chain and is within walking distance of Westcliff mainline railway station, local bus route, close to local amenities and Southend Hospital. 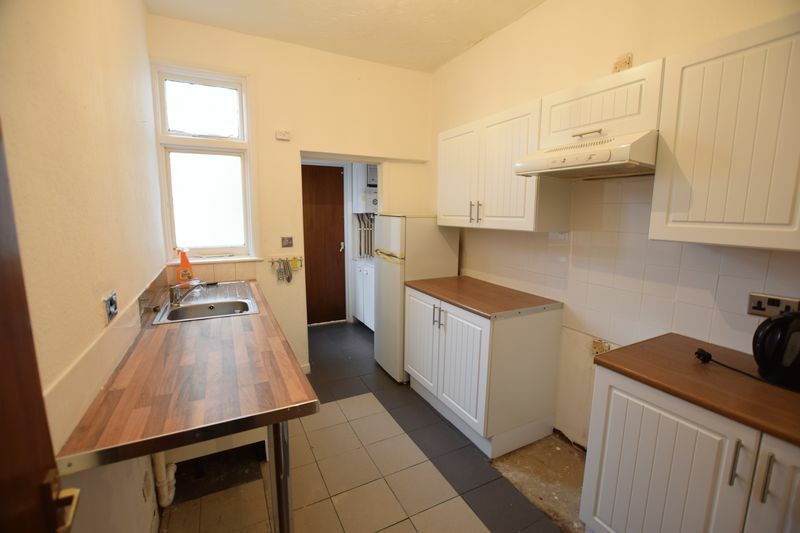 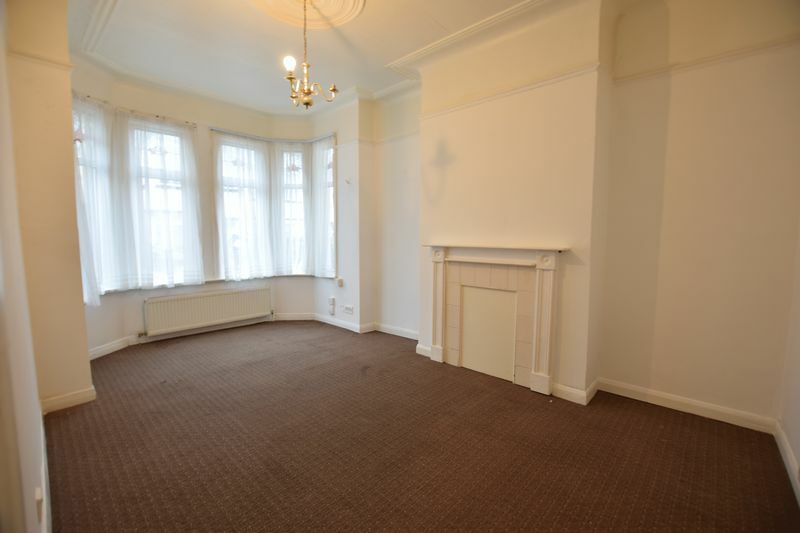 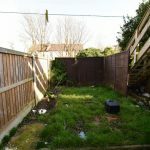 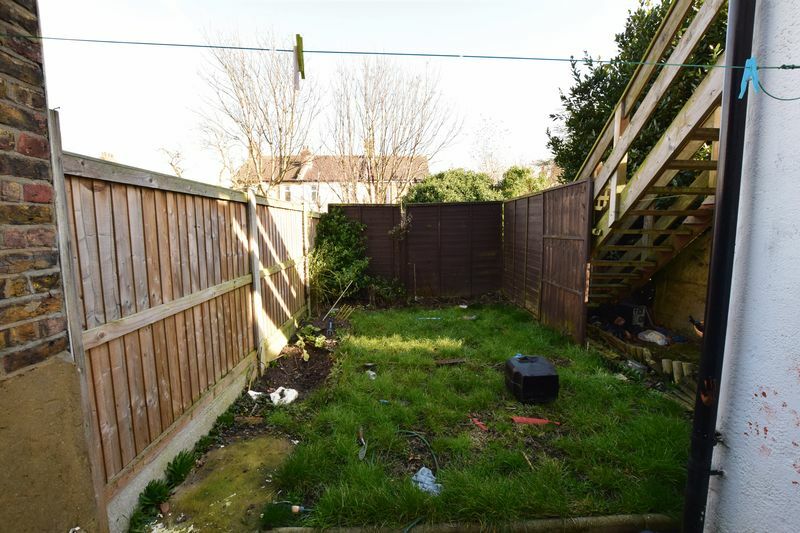 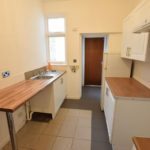 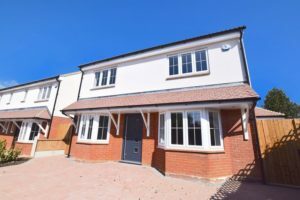 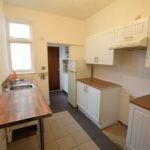 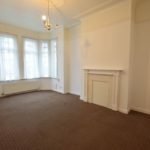 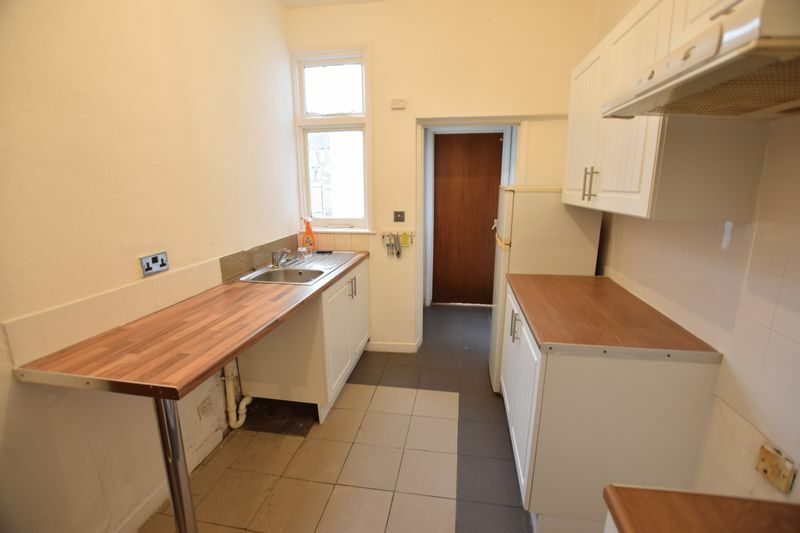 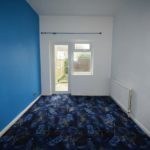 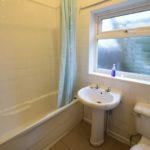 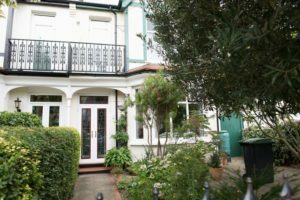 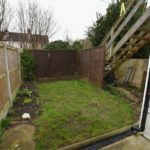 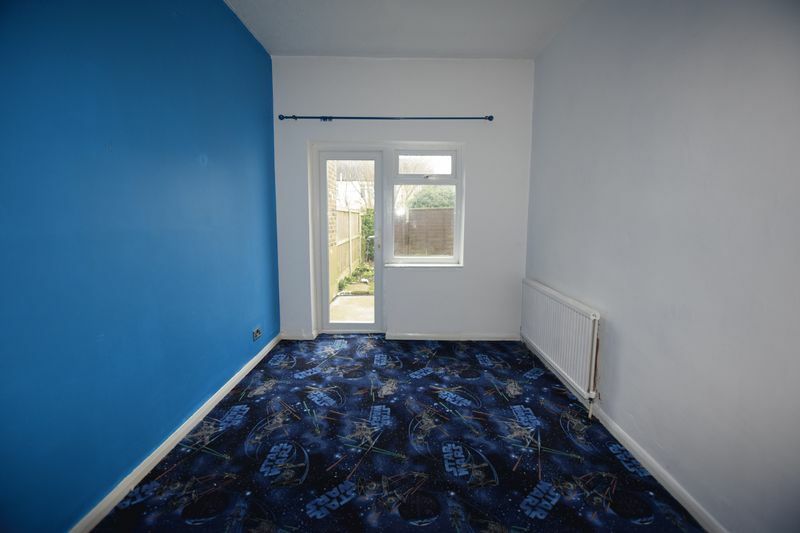 The property consists of a good size lounge with doors leading to a small private rear garden, a good size kitchen, a large double bedroom and a three piece bathroom suite with a shower over the bath. 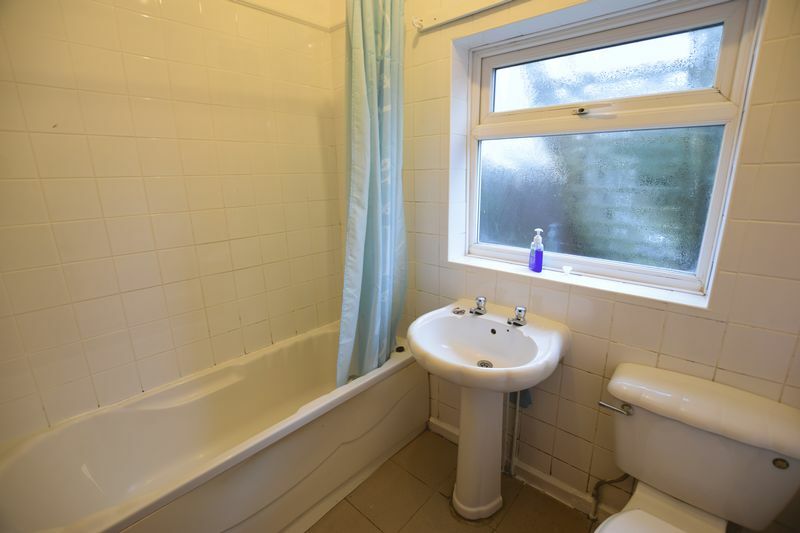 The property has gas central heating (n/t) and double glazed windows. 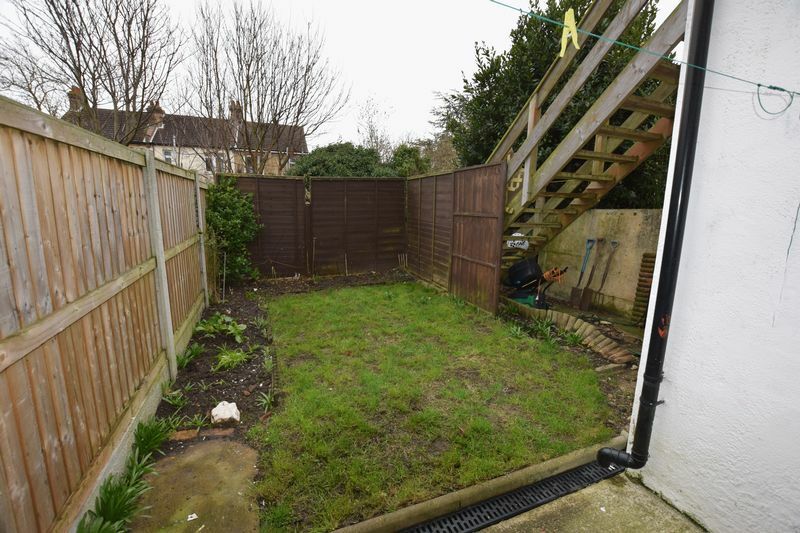 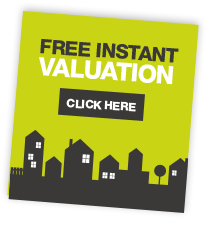 Must be viewed - ideal for investors and first time buyers. 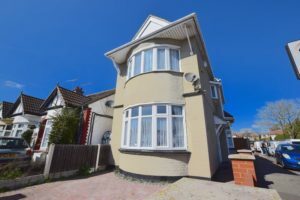 Currently let at £7,500 per annum.